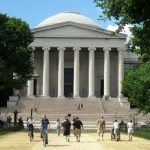 16 Interesting Facts About Lincoln Memorial | OhFact! 1. 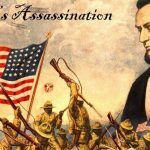 Help From Lincoln’s Friends! 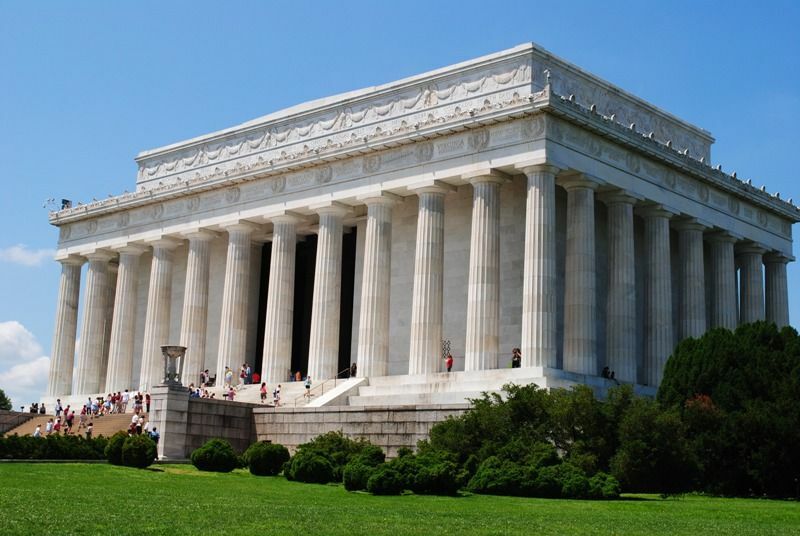 In 1910 two members of Congress joined forces to create a Lincoln Memorial. 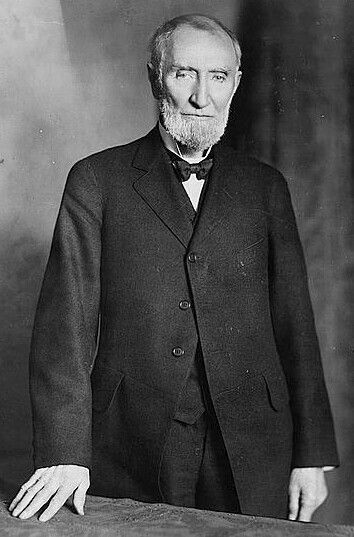 They were Abraham Lincoln’s friends, Shelby M. Cullom and Joseph G. Cannon. They were the ones who really pushed through the Lincoln Memorial bill which President Taft signed on February 11, 1911. 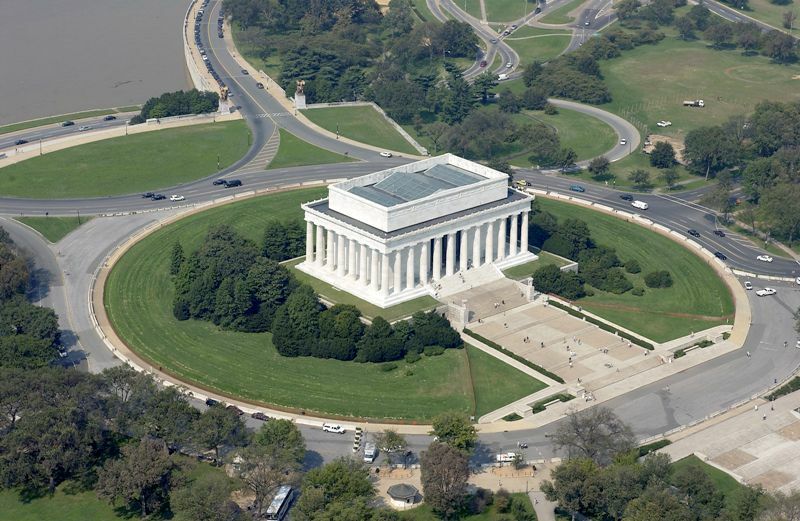 It took more than 50 years to get a memorial fully built for Abraham Lincoln and opened to the public. 3. 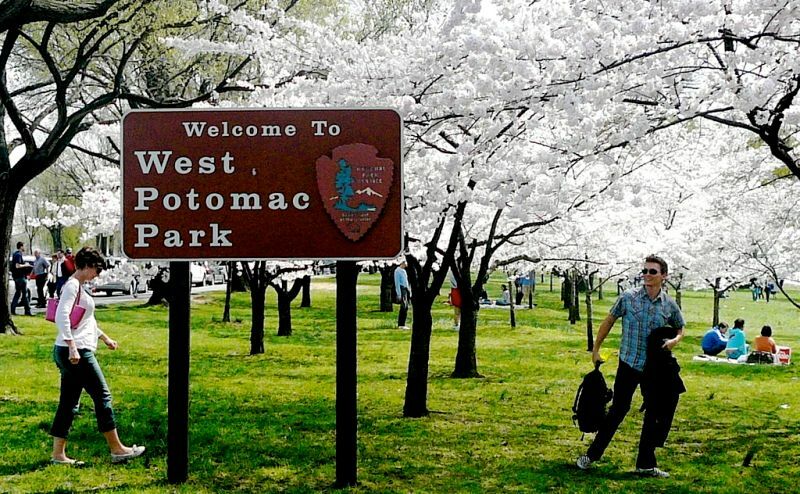 Why Didn’t West Potomac Park Turn Out Into The Memorial? 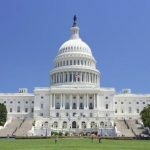 West Potomac Park was rejected as a site for the Lincoln Memorial because the area was known to be swampy and had previous records of criminal reputation. 4. 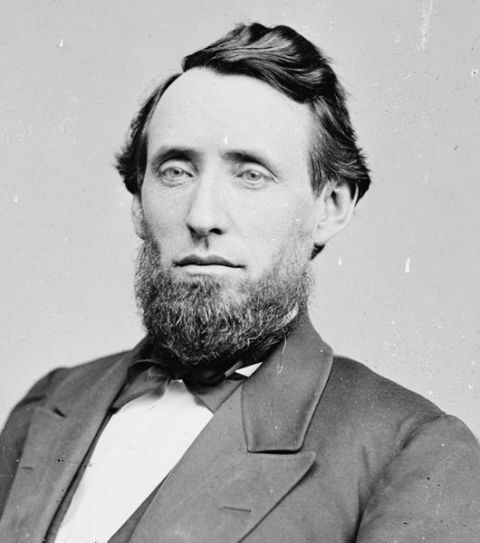 Racism Even In The “Great Emancipator’s” Ceremonies! 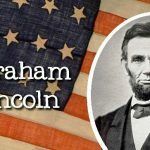 Despite the fact that President Lincoln is well renowned as the “Great Emancipator,” the ceremonies after his death were strictly segregated. 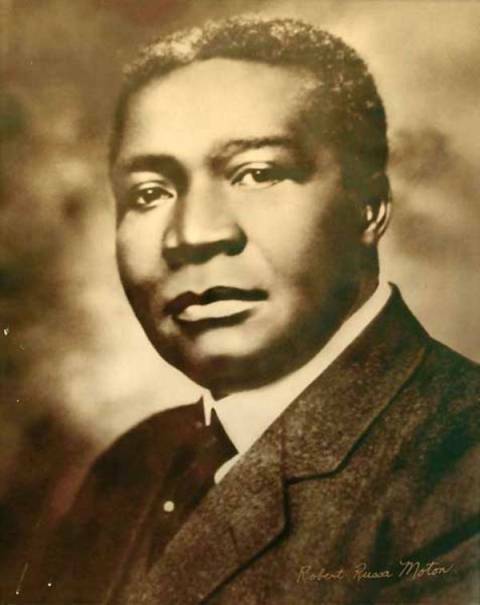 It was sad that even the president of Tuskegee Institute, Robert Moton was not permitted to sit on the speaker’s platform. Racist people made him sit in an area reserved for African Americans. 5. Thirty-Six Columns Of Colorado Marble Representing States! 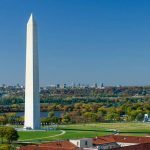 The Lincoln Memorial includes 36 columns of Colorado marble, one column represents a state in the Union at the time of Lincoln’s death in 1865. Every marble column stands 44 feet tall. 6. 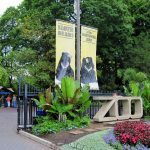 The Place Where Walls Speak! 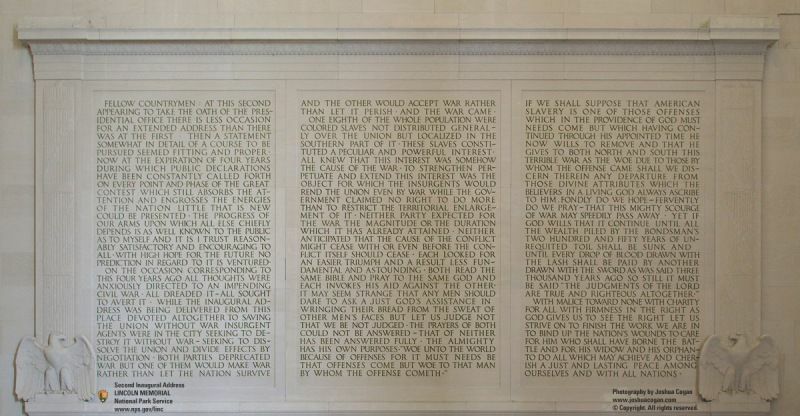 The inaugural speech of the great President Lincoln is inscribed on the North wall of the building. Apart from that, the South Wall has inscribed Gettysburg address on it. The walls of the monument speak dozens of significant words embedded on them. 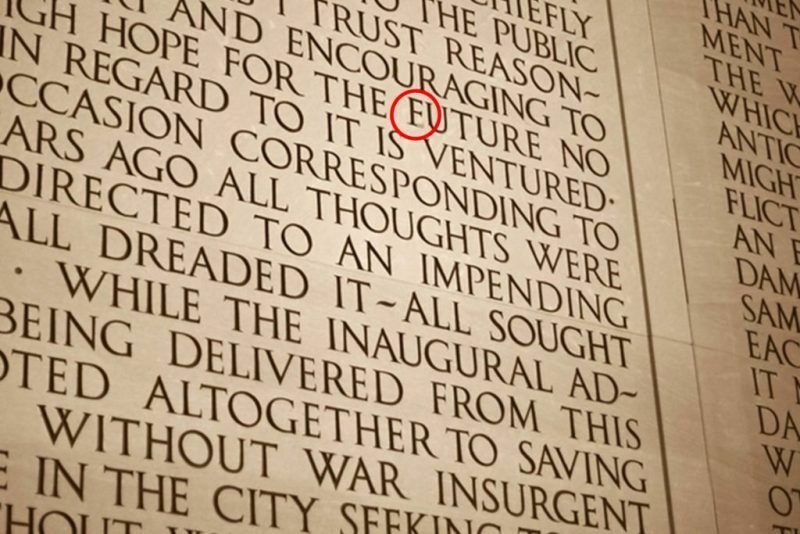 If you carefully observe then you will see that the word “FUTURE” mistakenly carved as “EUTURE” at the inaugural address on the right-hand side of the memorial wall. They have tried to mend it, but the mistake is still partially visible. The Lincoln Memorial stands 99 feet tall. 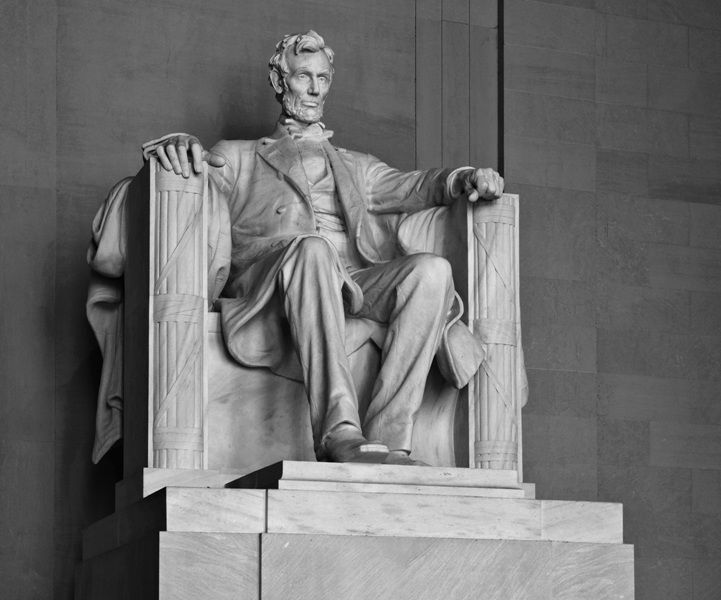 The sculpture of the sitting President Abraham Lincoln itself is 19 feet tall in height. 9. Count 87 From The Reflecting Pool! 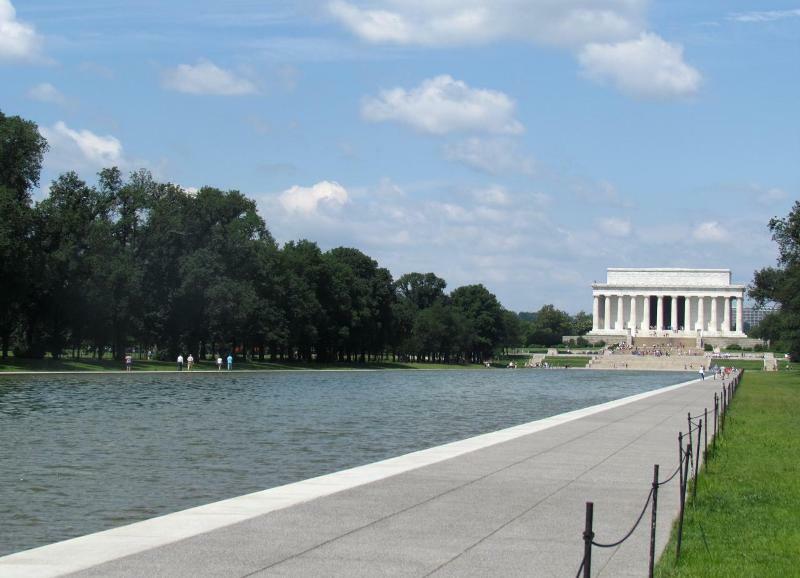 There are 87 steps in number from the Reflecting Pool to Lincoln’s statue inside the Memorial. The number 87 is for ‘four scores’ and ‘7’ as per what Abraham Lincoln said in his famous Gettysburg Address. 10. Flip The U.S. Penny And See! 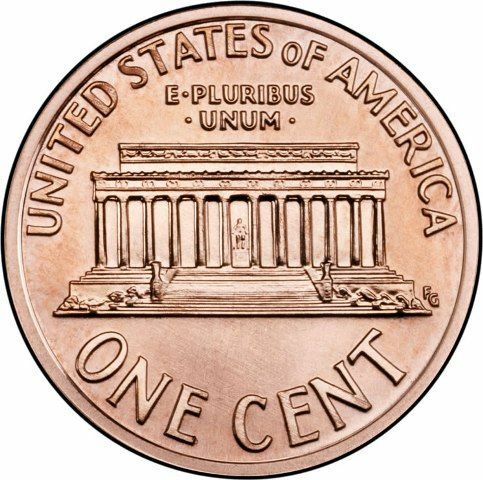 Until the year 2008, the image of the Lincoln Memorial was seen on the back side of the U.S. penny. 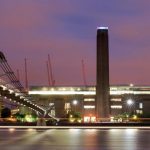 According to the American Institute of Architects, the Memorial is regarded as the 7th most favorite American architecture. 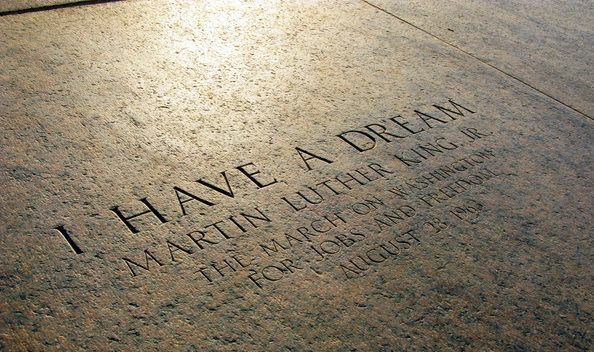 Martin Luther King’s “I Have a Dream” speech, delivered on August 28, 1963, is present on the steps of the Lincoln Memorial. The Lincoln Memorial cost $3 million to build. Congress approved funding for the memorial in 1910. 14. Second Lincoln Sculpture By The French! French presented a bronze statue of Lincoln before this Memorial was made. The current memorial is actually the second such sculpture designed by the French. 15. The Size Doubled Literally! 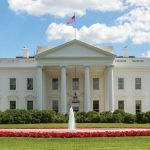 The President’s statue was originally decided to be only 3 meters tall. Eventually, it turned out to be 5.8 meters after construction. 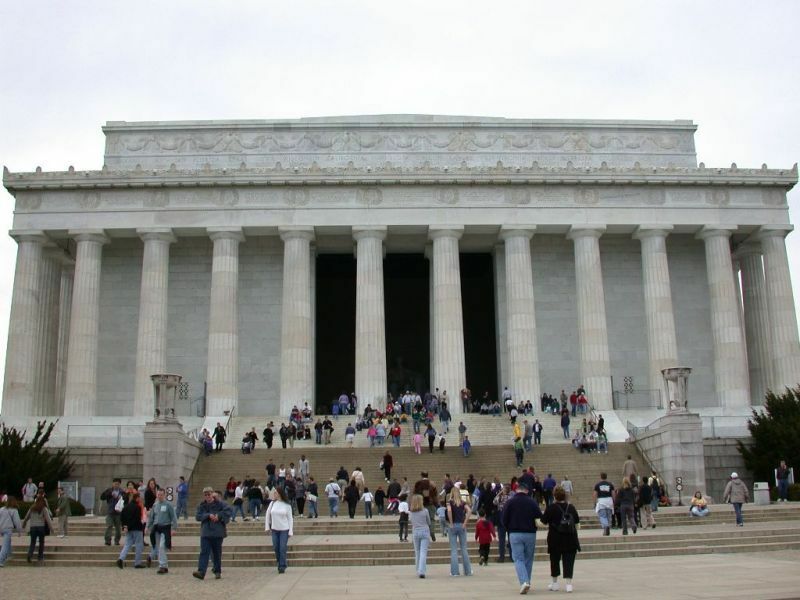 More than 6 million visitors come to see the Lincoln Memorial every year.